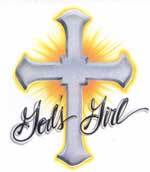 Gods Girl - Hanes Tagless 100% cotton T-shirt. 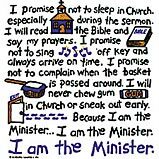 Got Faith. Heavy weight Hanes cotton shirts. 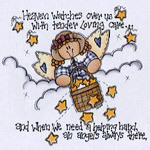 "Heaven watches over us with tender loving care... and when we need a helping hand, an angels always there". Heavy weight Hanes cotton shirts. 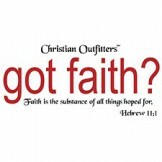 "Heaven's Chosen One - Ye are the chosen generation, You are called out of darkness into His marvelous light - Peter 2:9" on a black/color tshirt as shown. Heavy weight Hanes cotton shirts. "Heaven's Inn - Where the light is always on" . Heavy weight Hanes cotton shirts. 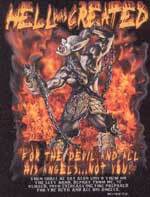 Hell was created for the Devil and his angles .... Not You! The heavy cotton t-shirt is available on white , black or ash color. 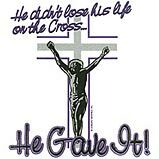 "His Passion Four Our Sins" Heavy weight Hanes cotton shirts. 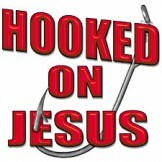 Hooked on Jesus t shirt. 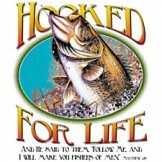 This design is approx. 12 x 12 inches on a Hanes cotton Tagless T shirt. Small Hanes Tagless T shirt. Only one in stock at this price. We have two white extra large at 5.00 each. 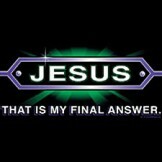 Jesus - That's My Final Answer t Shirt. 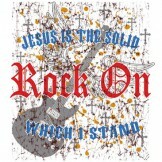 This design is approx 12 x 13 inches on a Hanes Tagless cotton t shirt. 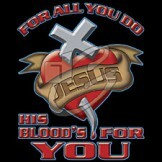 Jesus His Blood's For You t shirt. Heavy weight Hanes cotton shirts. 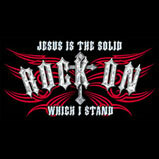 "Jesus Alive" on a Black/Color tshirt (as shown). Heavy weight Hanes cotton shirts. Heavy weight Hanes cotton shirts. 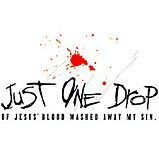 "Jesus Christ is Lord-At the name of Jesus every knee should bow, In heaven and on earth and under the earth and every tongue confess." ocotton shirts. "JESUS - that's my final answer". Heavy weight Hanes cotton shirts. 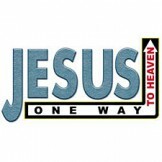 "Jesus is life, Choose Him - Deuteronomy 30:19-20" on a White tshirt (as shown). Heavy weight Hanes cotton shirts. 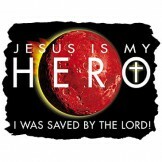 Jesus is My Hero. Heavy weight Hanes cotton shirts. 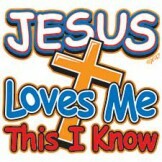 Jesus Loves Me T shirt - Hanes Tagless cotton T shirts. 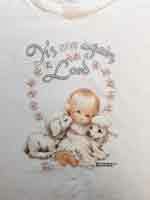 Jesus text with flowers (puff embroidery look) Heavy weight Hanes cotton shirts. Choose from white or black shirt. 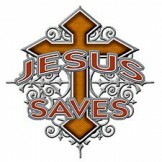 Jesus Saves tshirt (\Heavy weight Hanes cotton shirts. 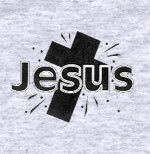 Jesus Touched My Heart tshirt. Hanes Tagless T shirts. 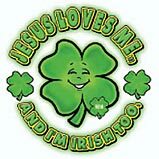 Jesus Umbrella Tagless Hanes cotton T shirts. 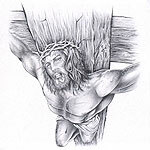 Jesus with Crown of Thorns. Heavy weight Hanes cotton shirts. 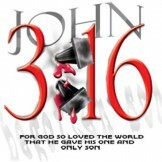 John 3:16 For God So Loved The World. Hanes Tagless T shirts. 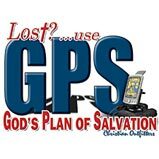 "Keep on Walkin' - As you have therefore received Christ Jesus the Lord, so walk you in Him! - Col 2:6". Heavy weight Hanes cotton shirts. 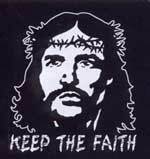 Keep the Faith Heavy Hanes T shirt in black.